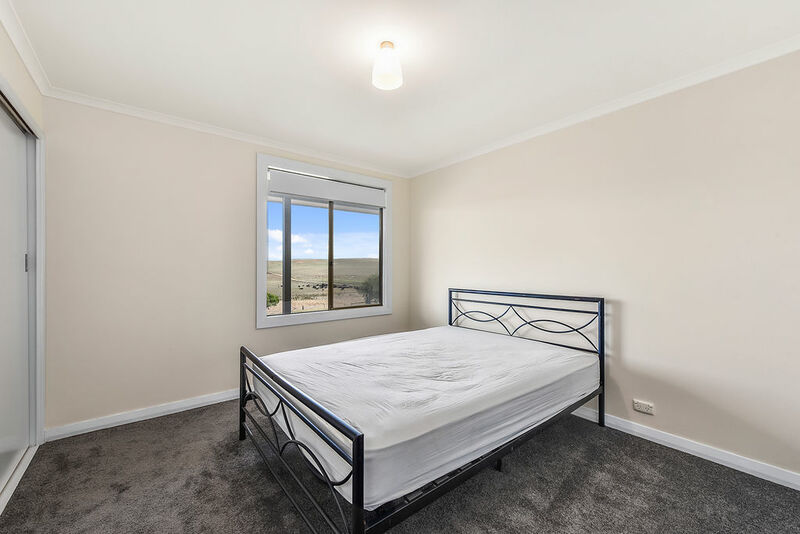 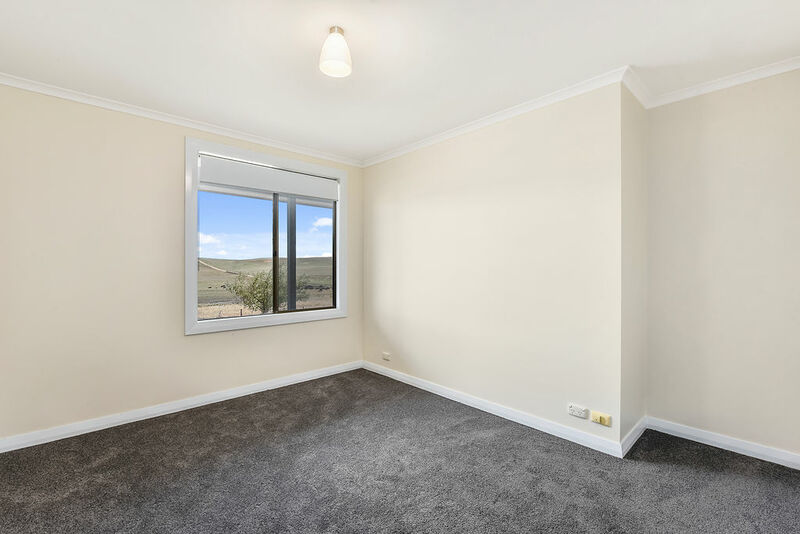 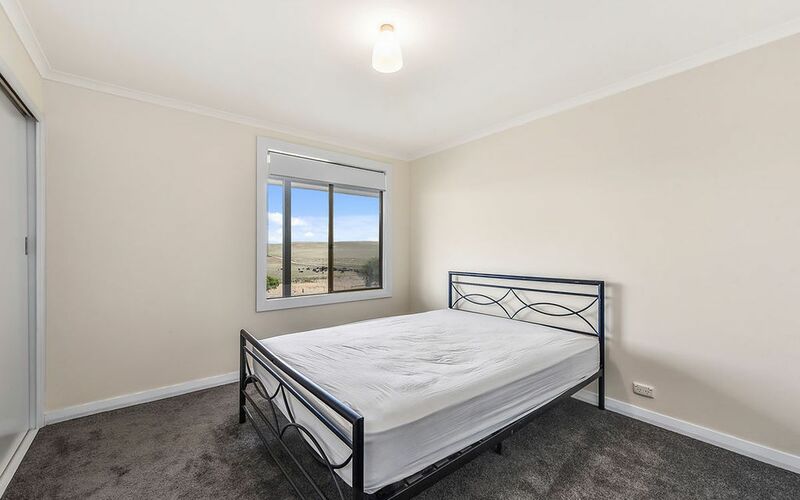 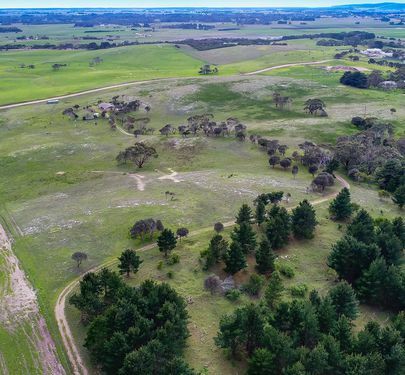 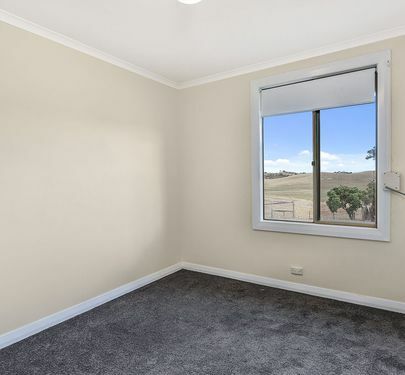 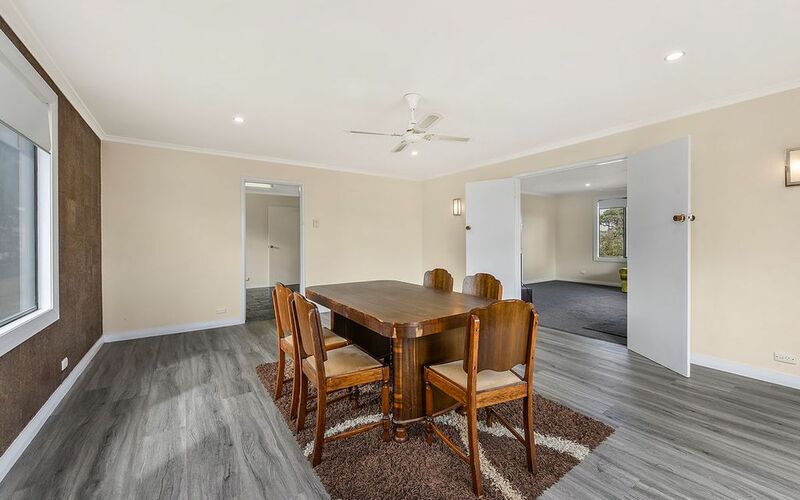 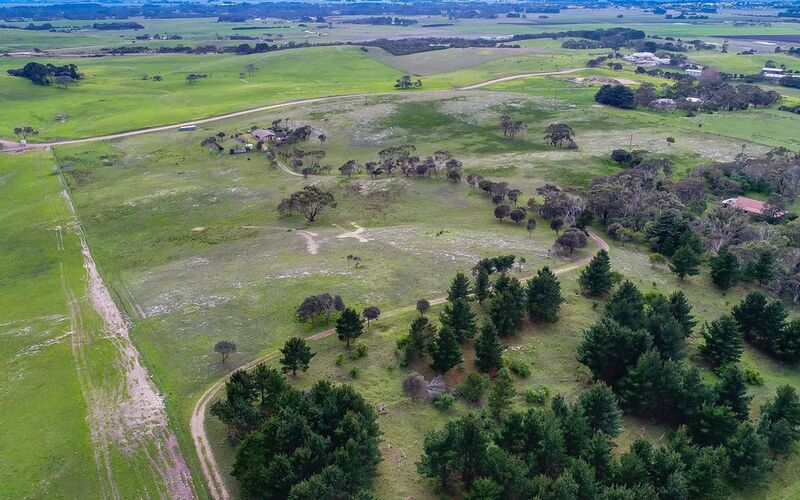 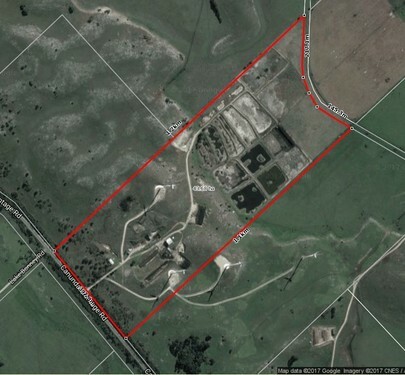 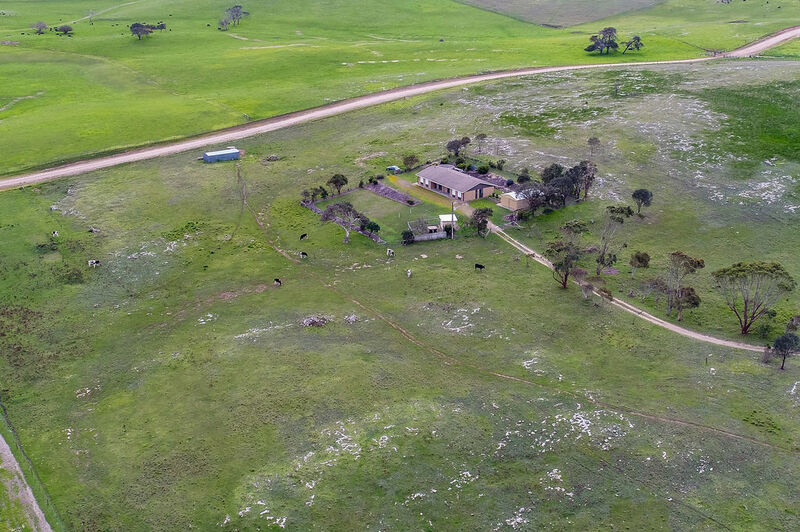 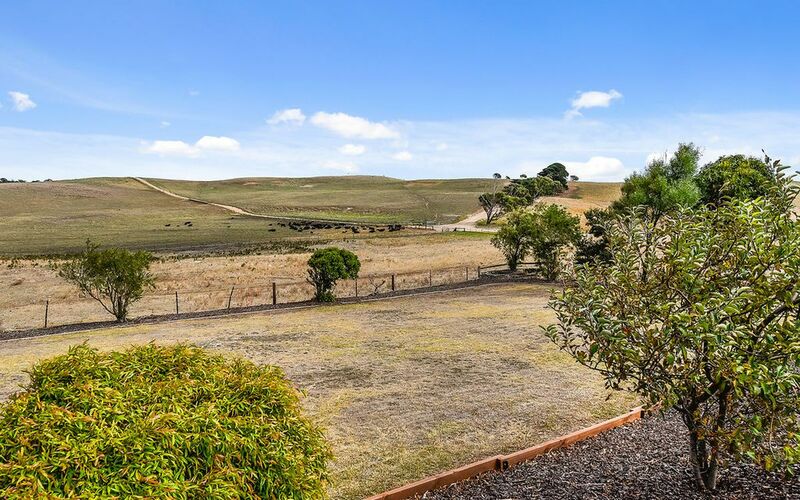 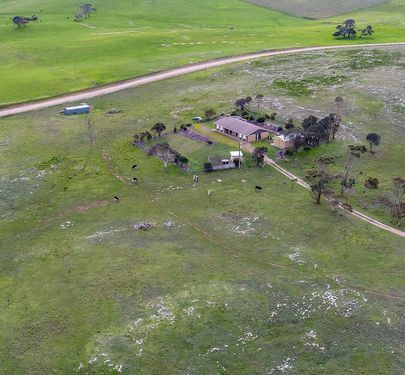 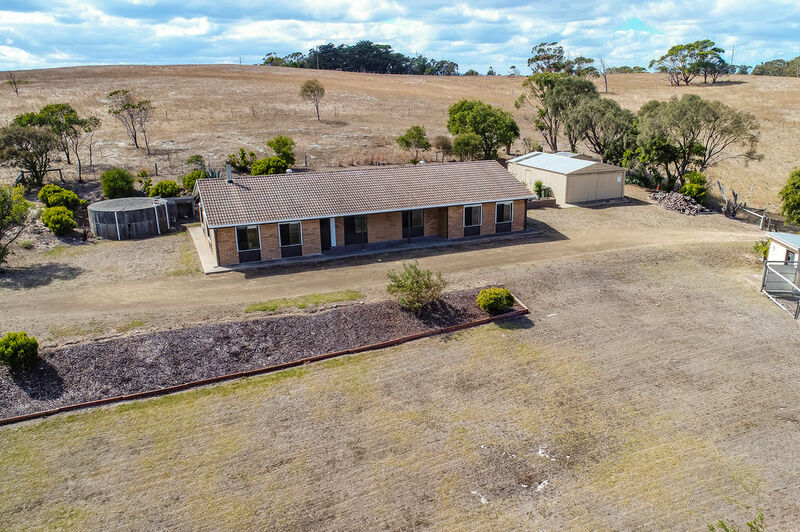 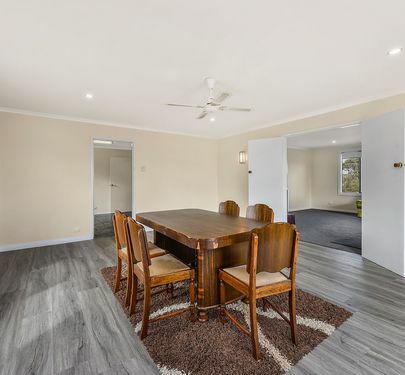 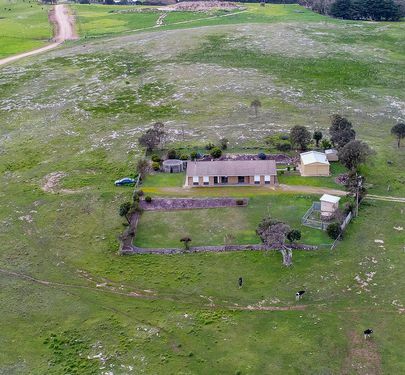 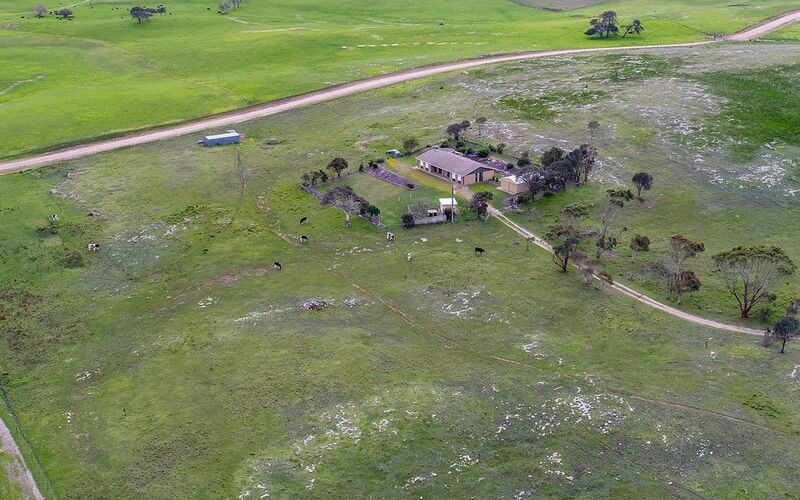 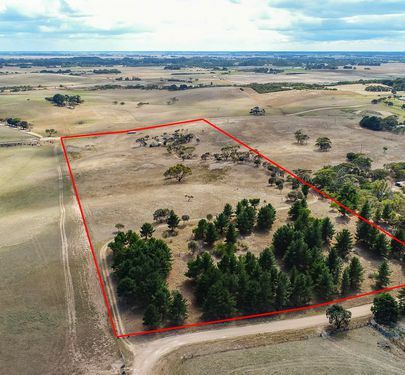 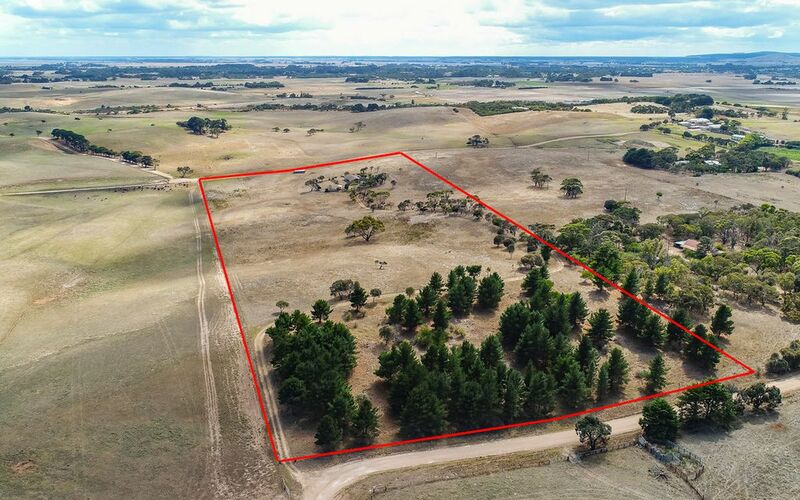 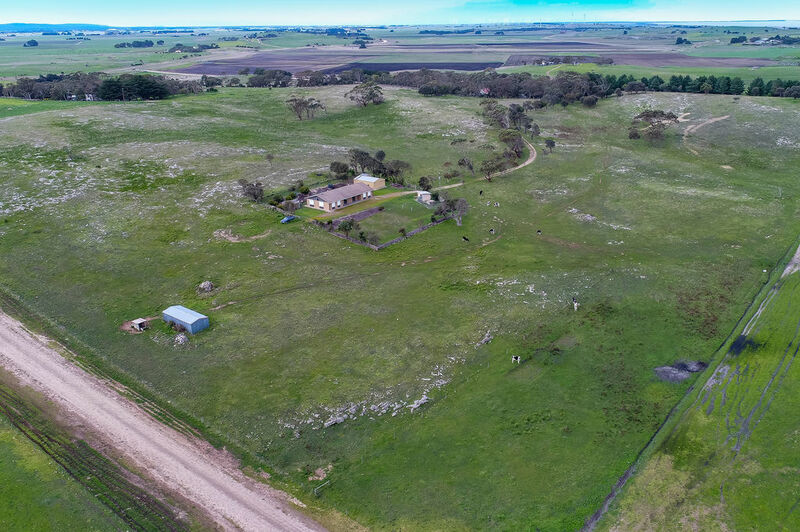 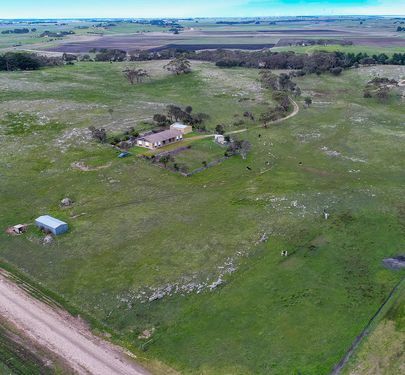 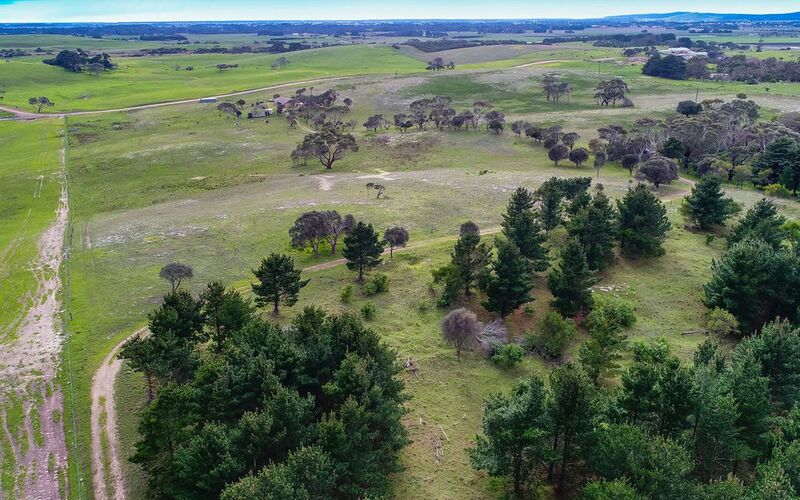 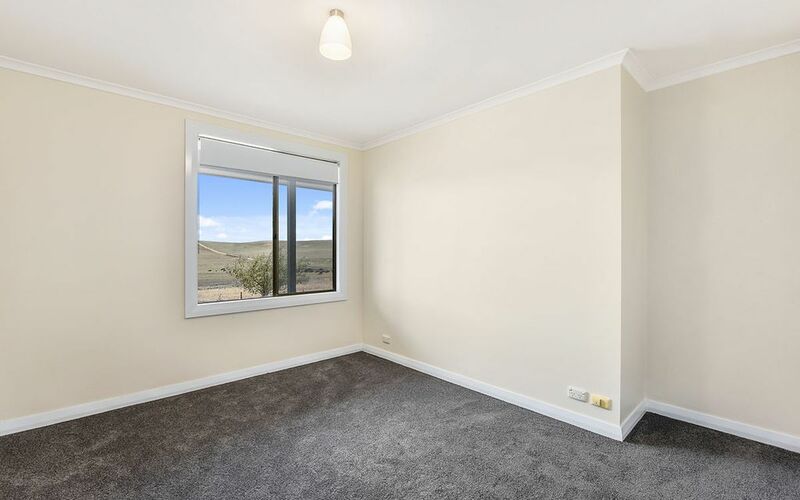 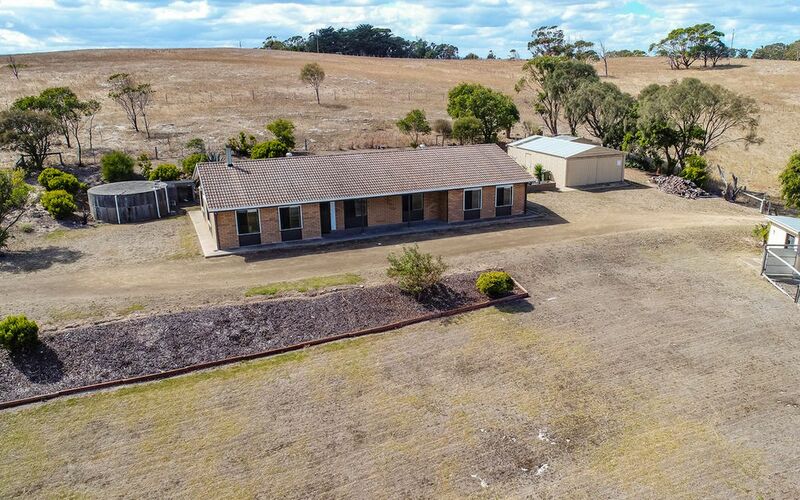 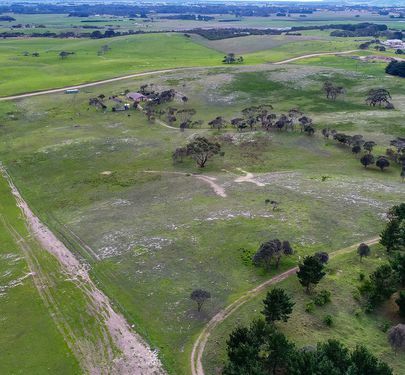 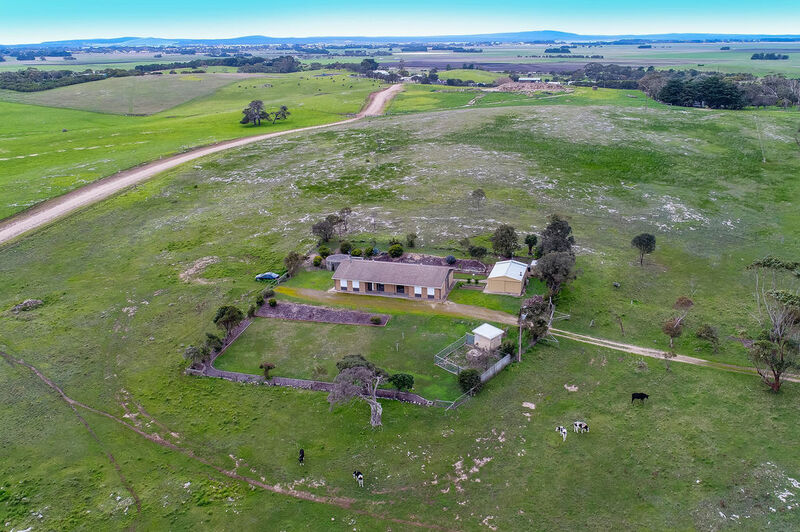 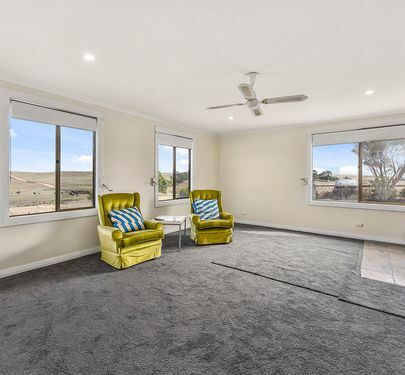 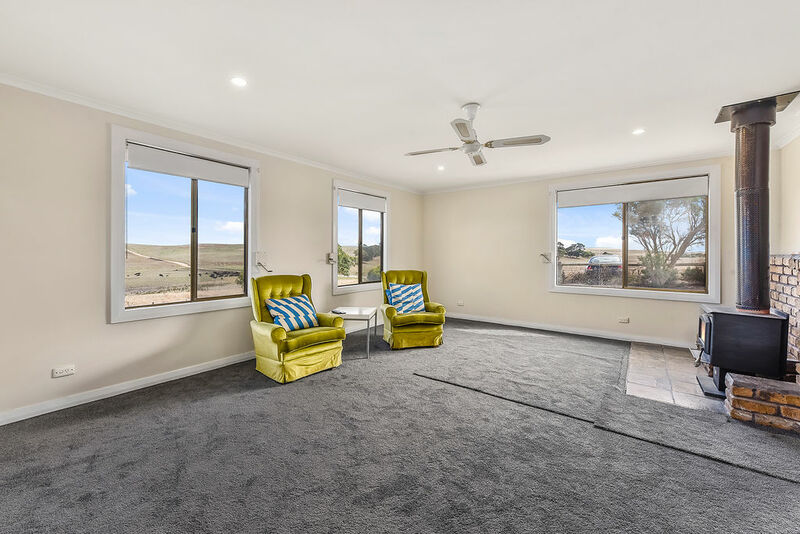 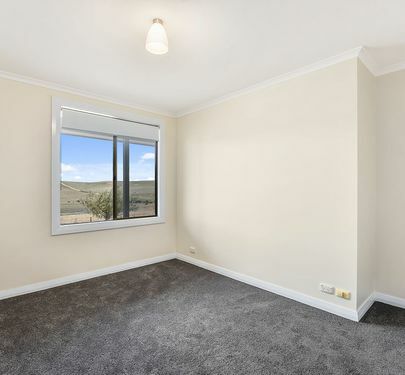 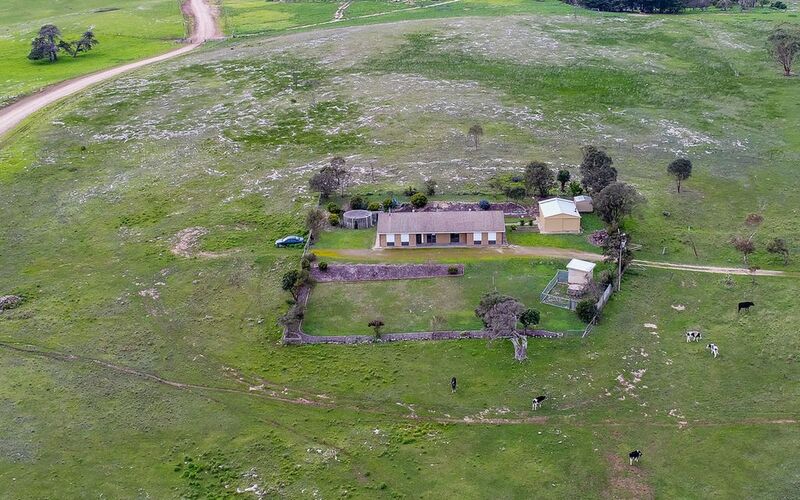 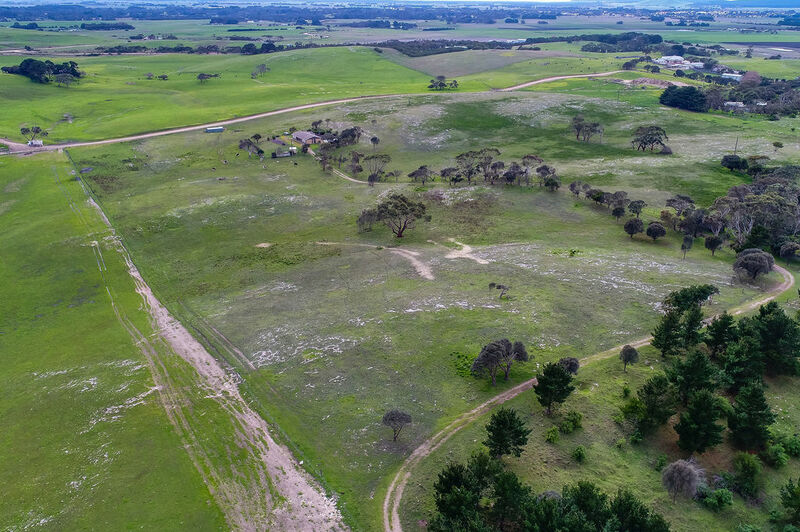 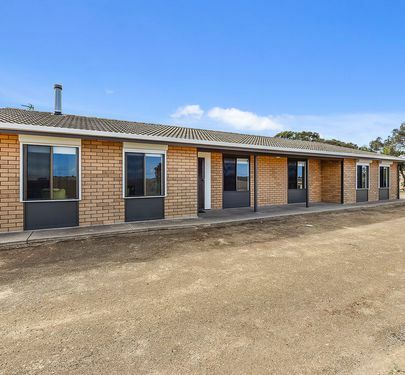 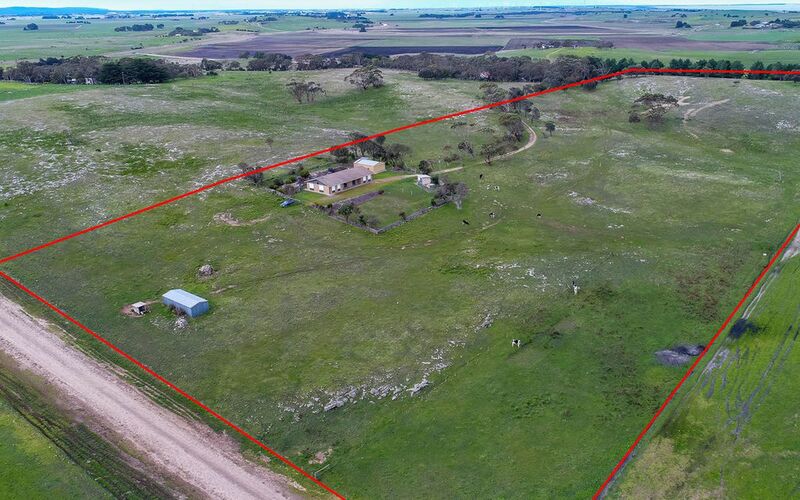 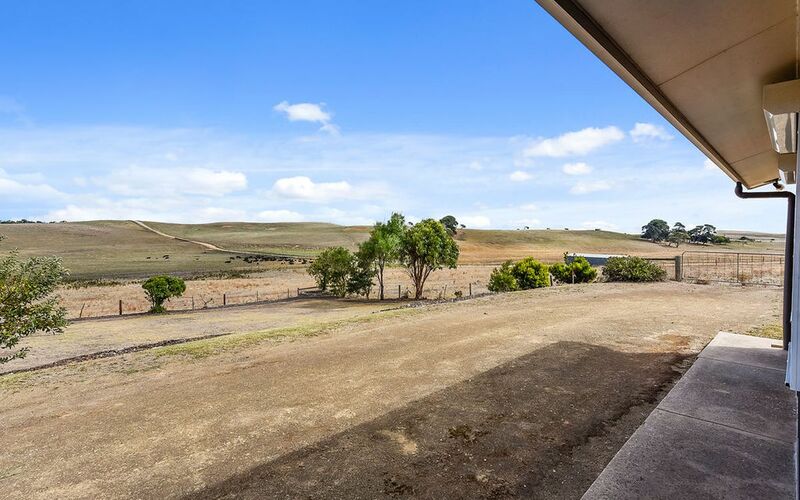 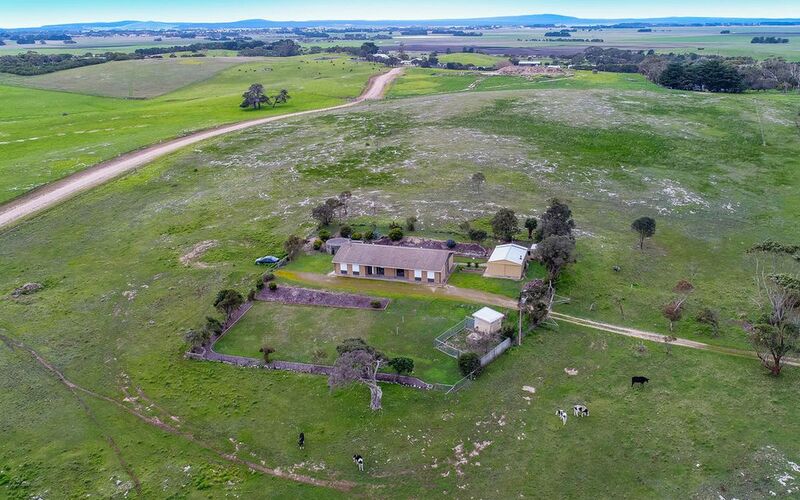 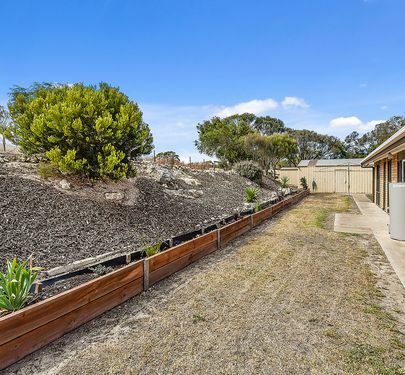 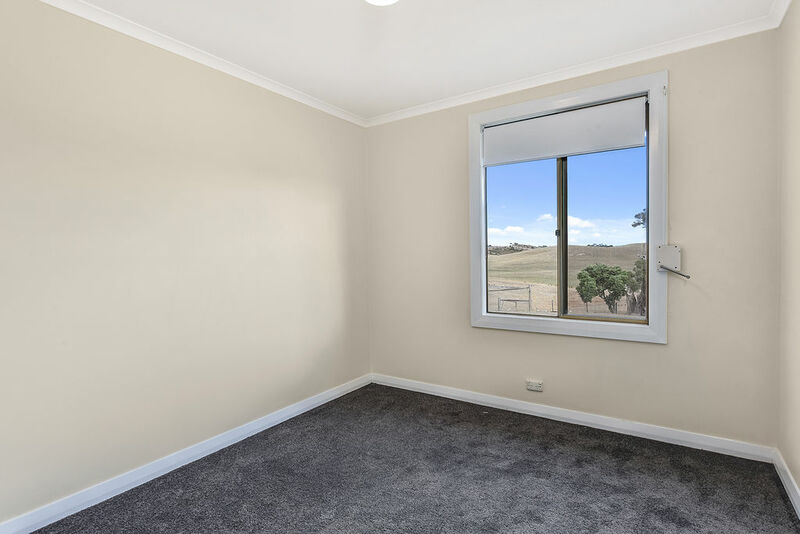 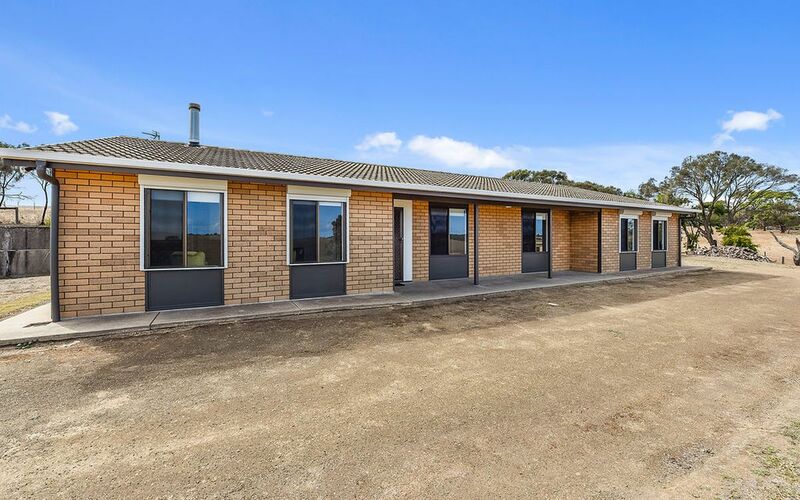 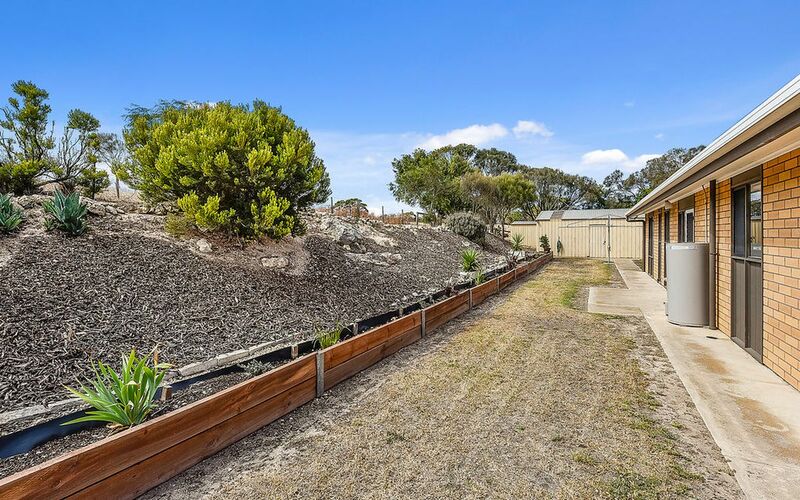 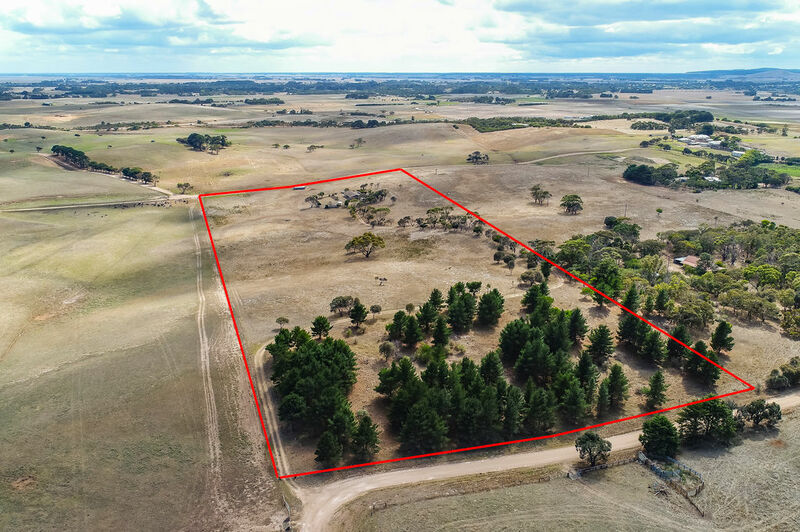 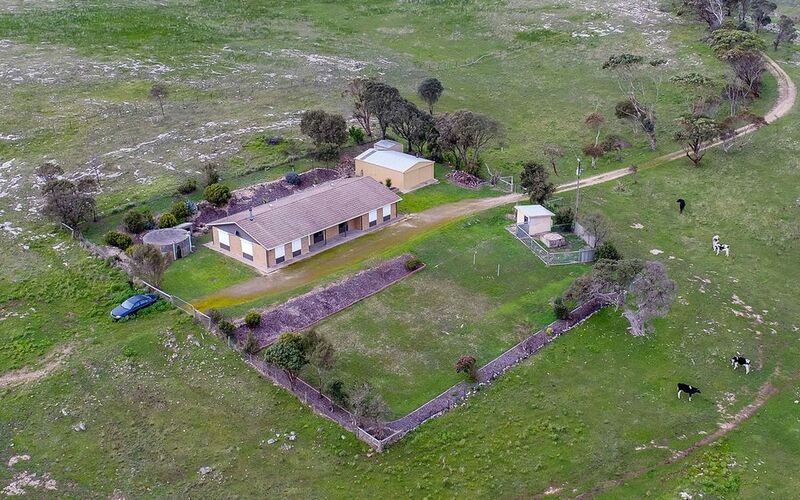 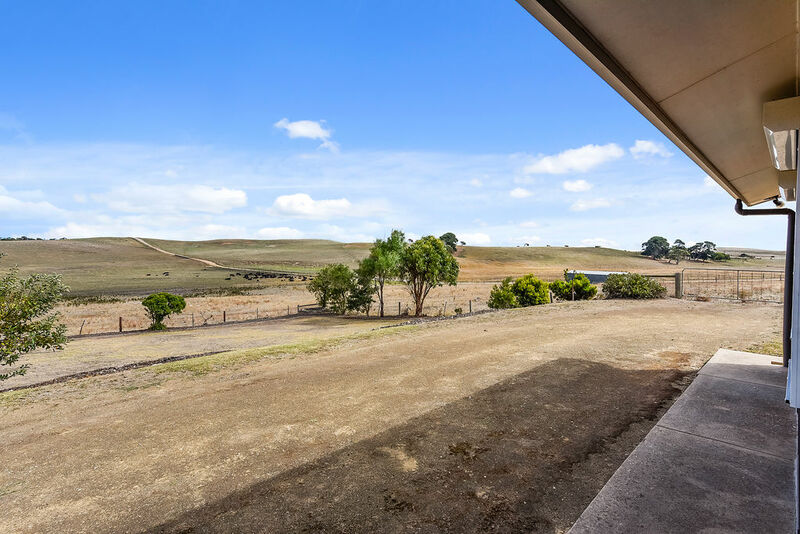 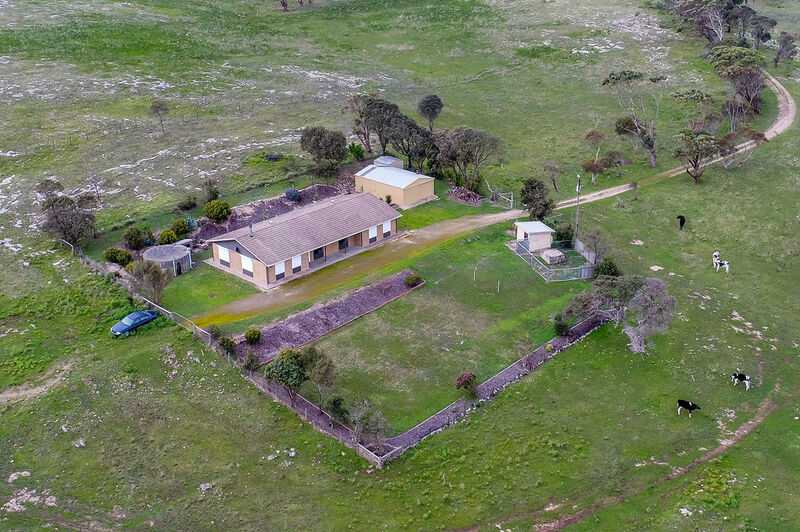 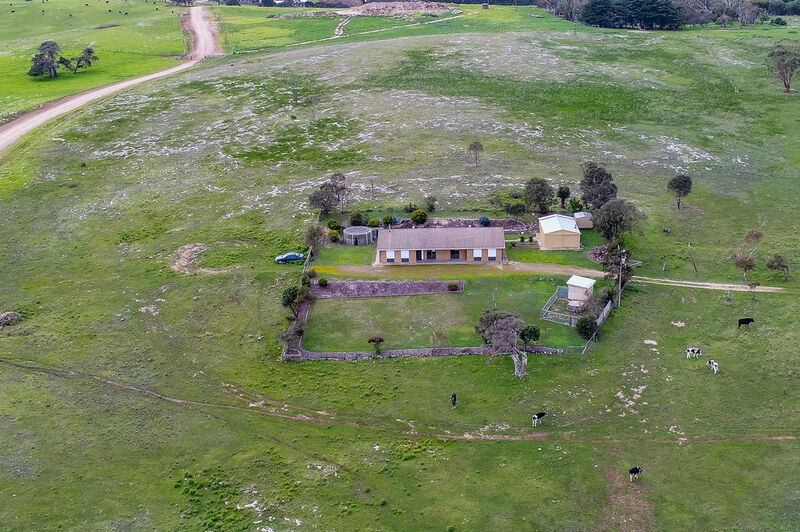 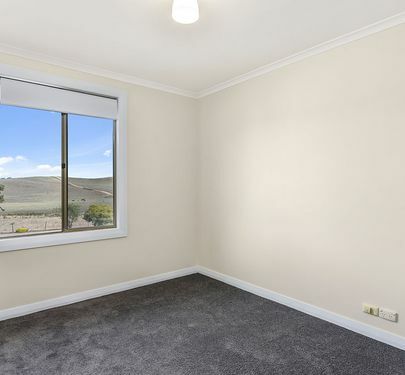 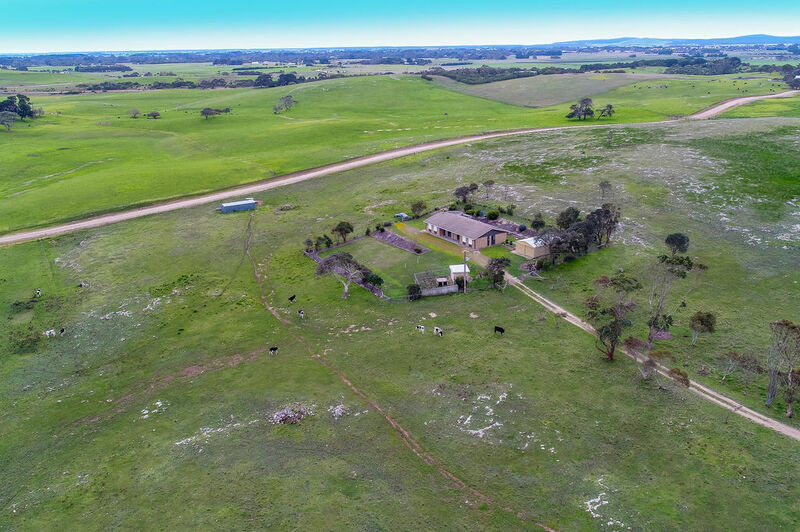 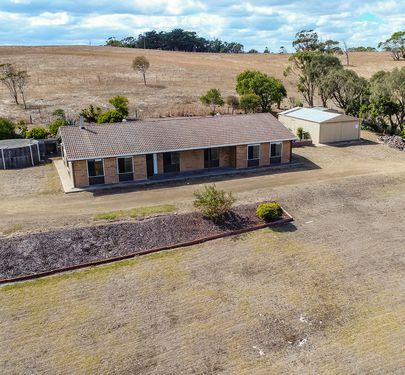 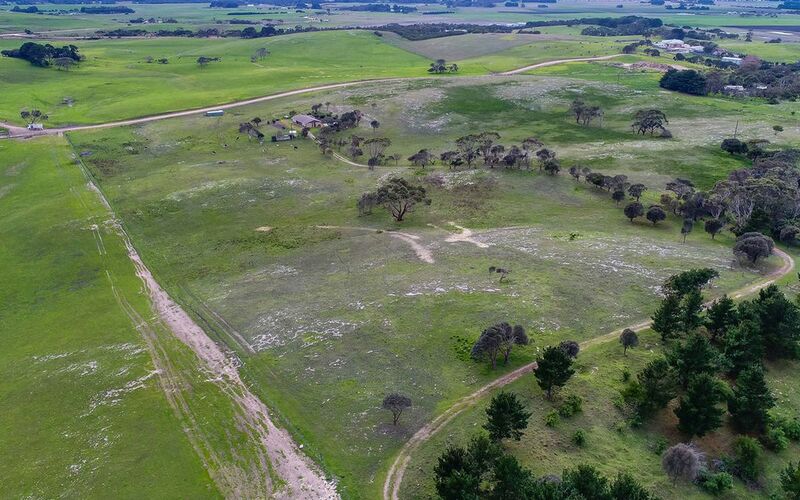 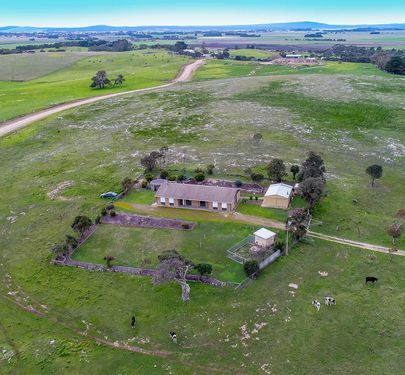 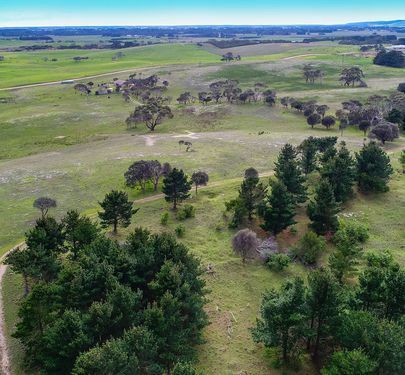 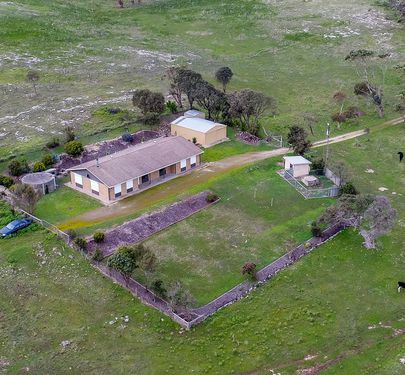 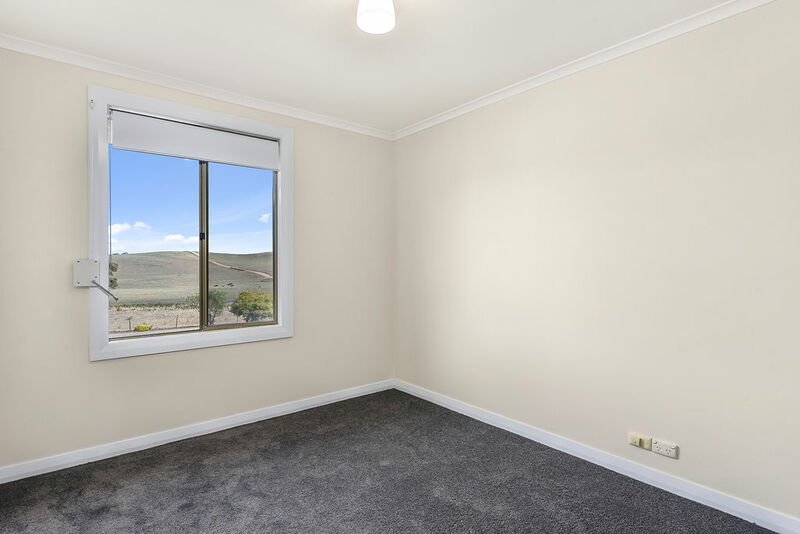 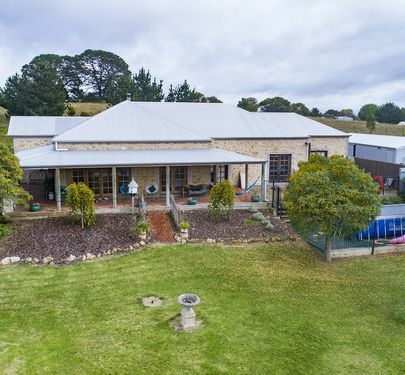 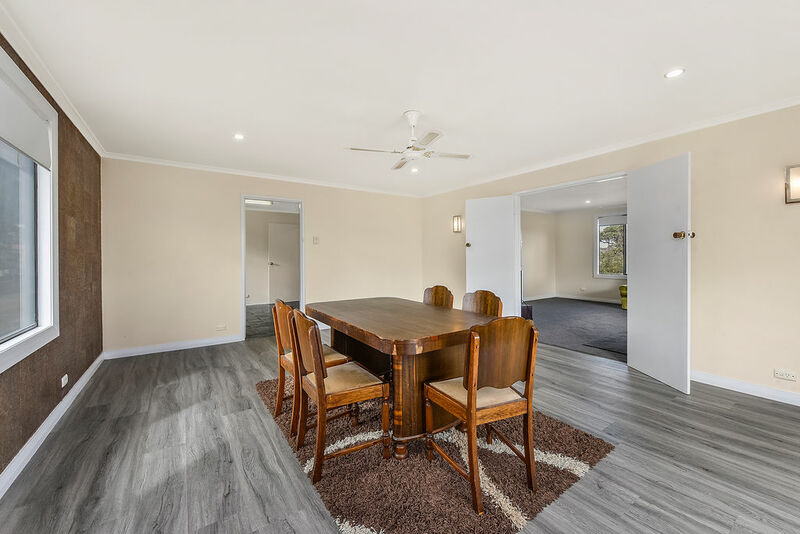 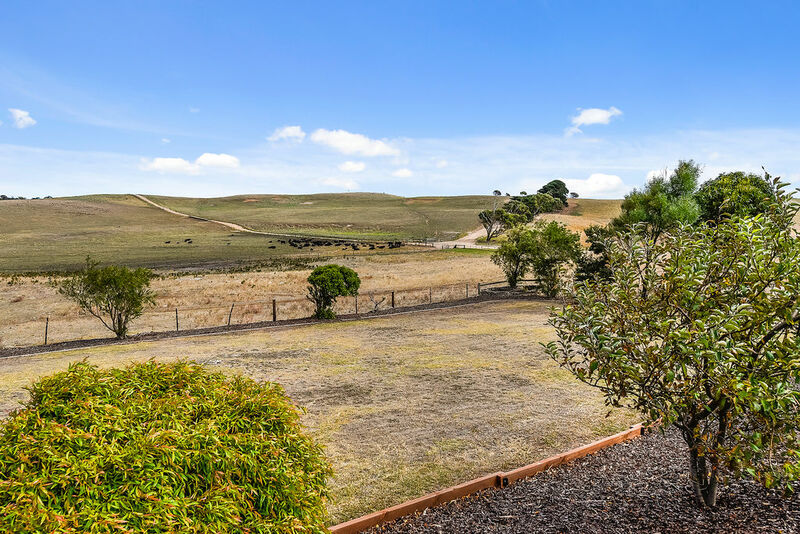 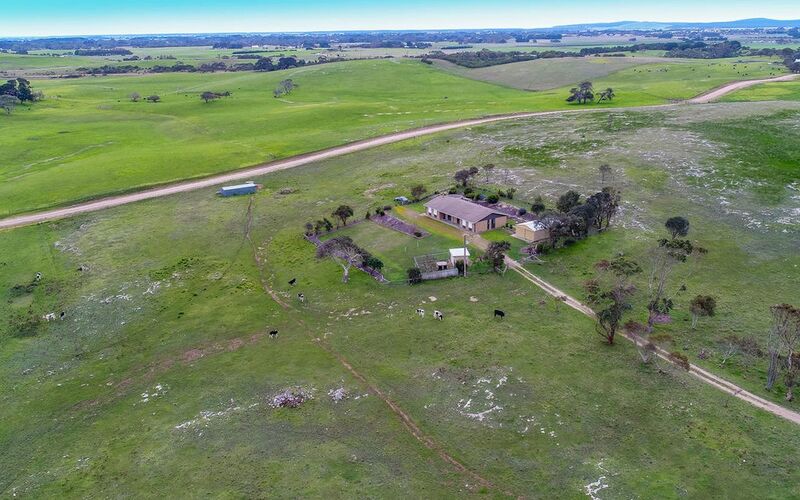 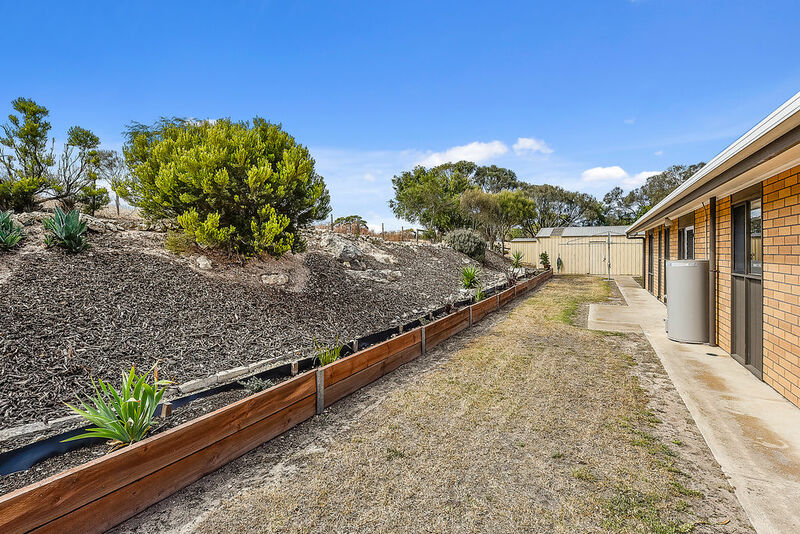 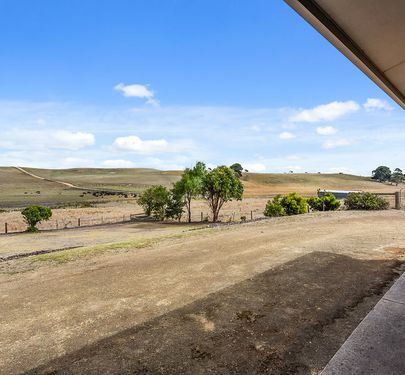 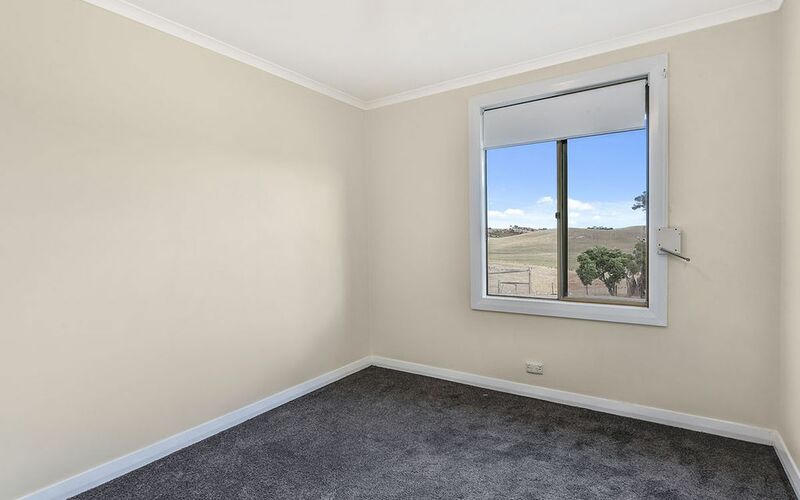 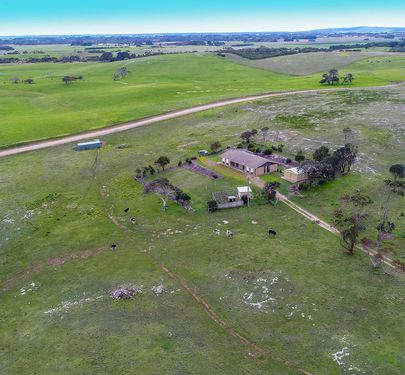 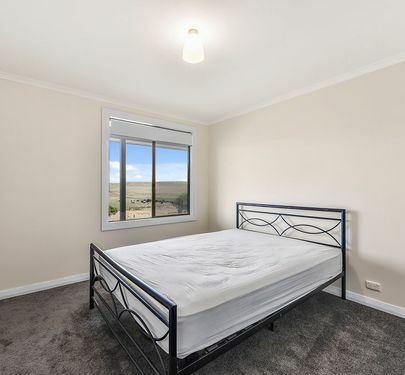 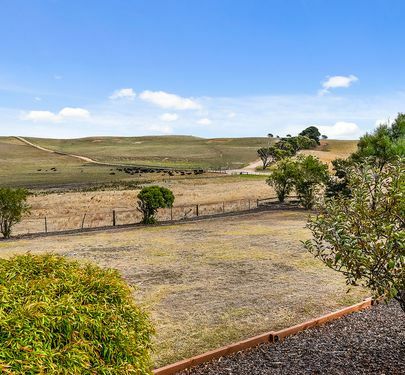 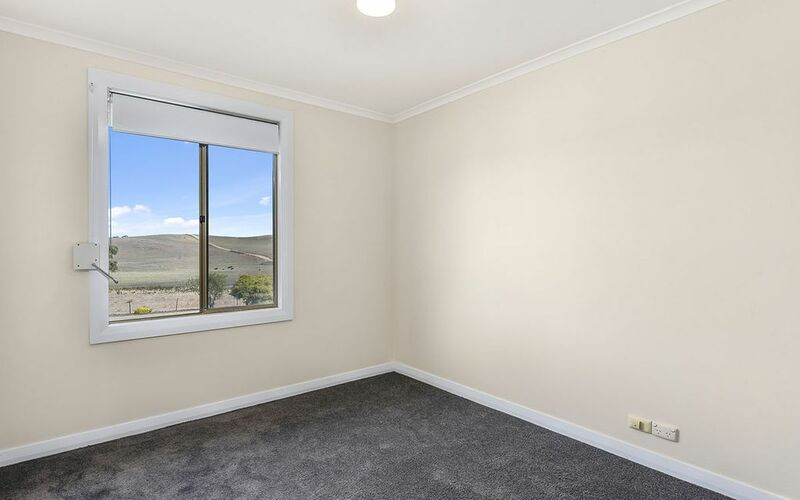 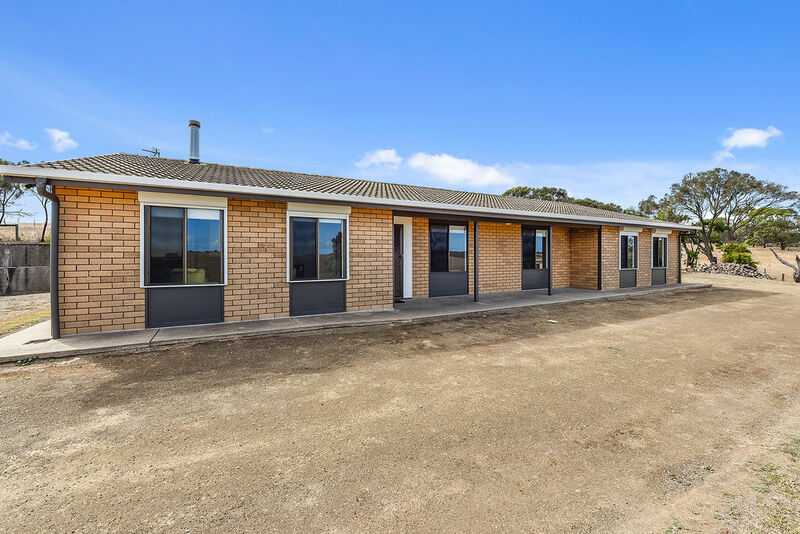 Long drive track and very private from the road this elevated 20 Acres or 8.1ha property is prefect for the hobby farmer or family wanting space and lifestyle with a rural setting. 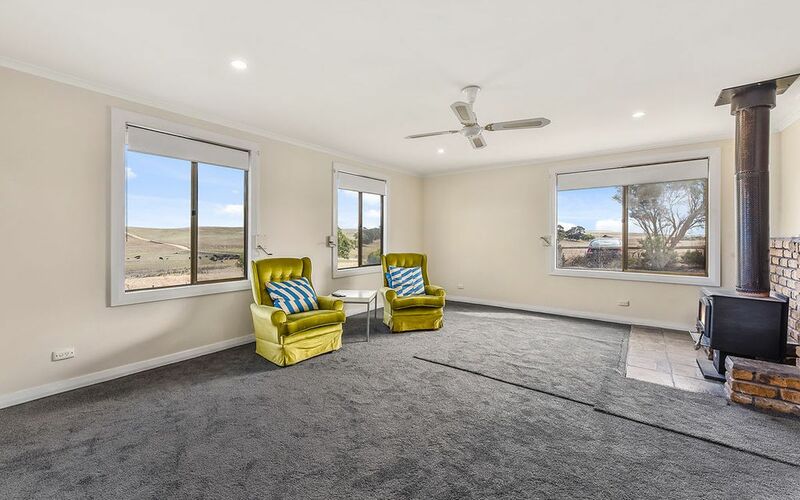 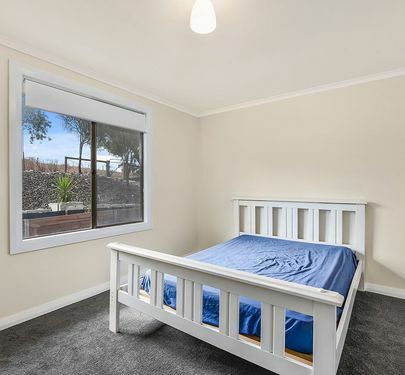 They don't come along very often these properties! 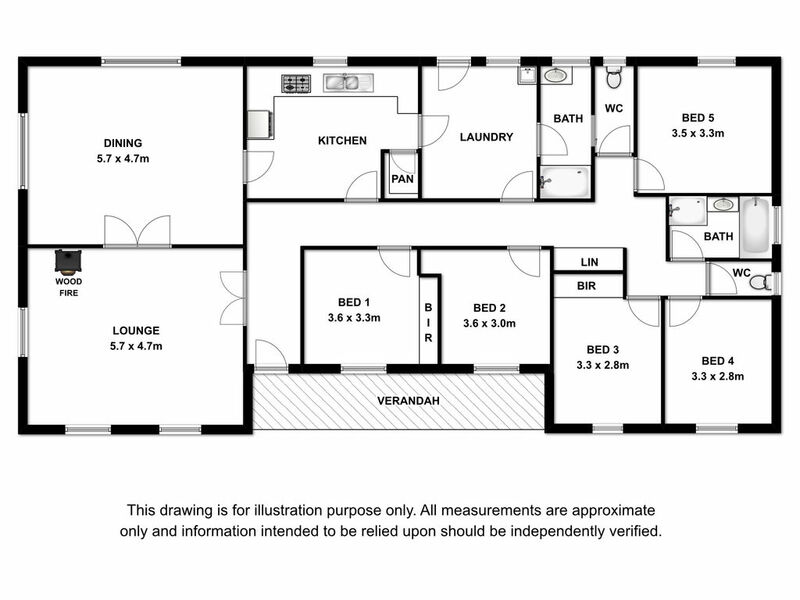 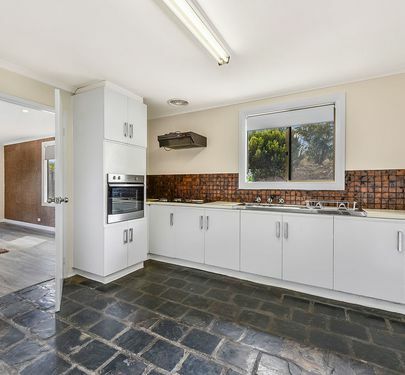 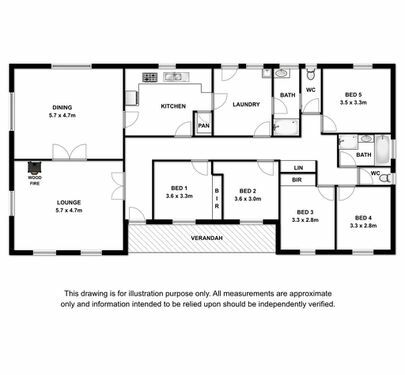 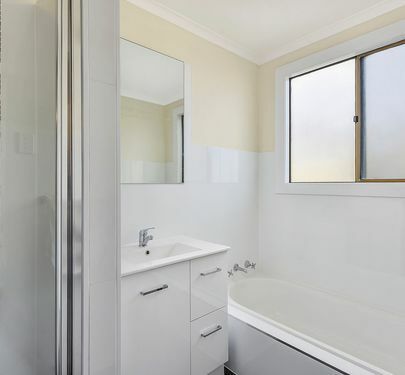 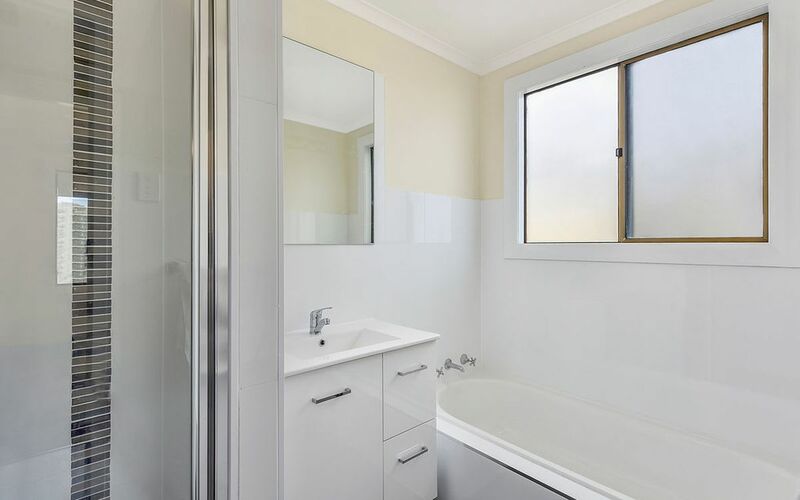 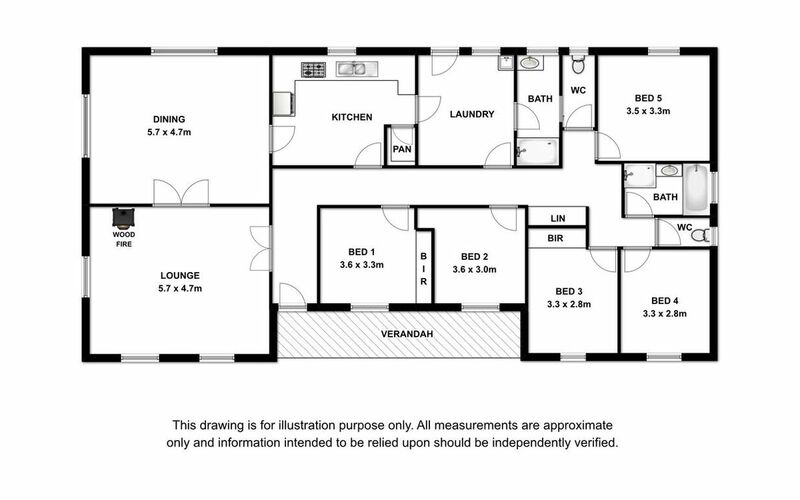 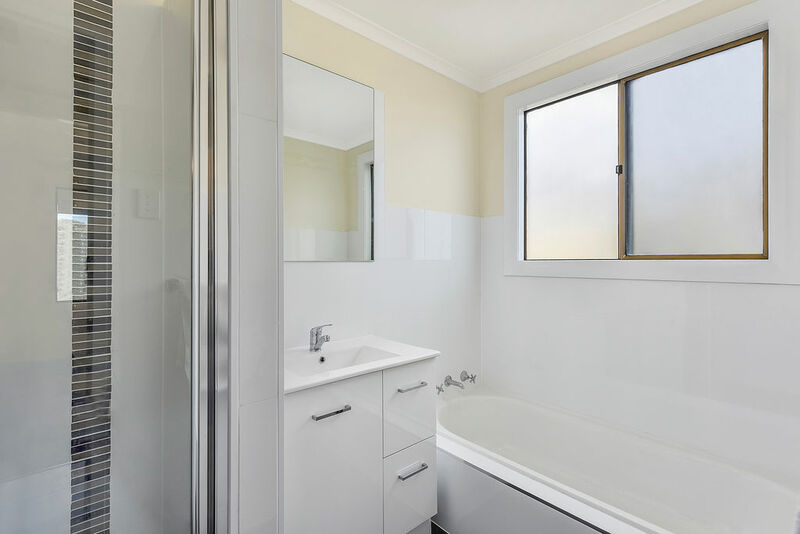 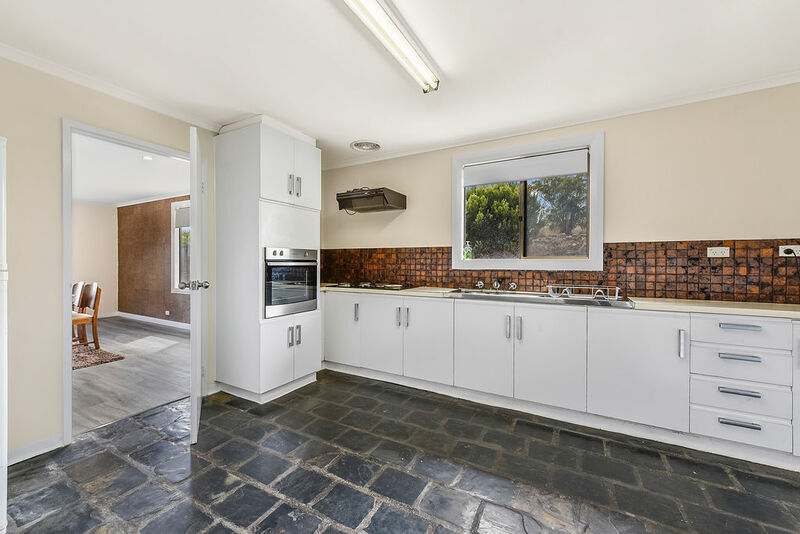 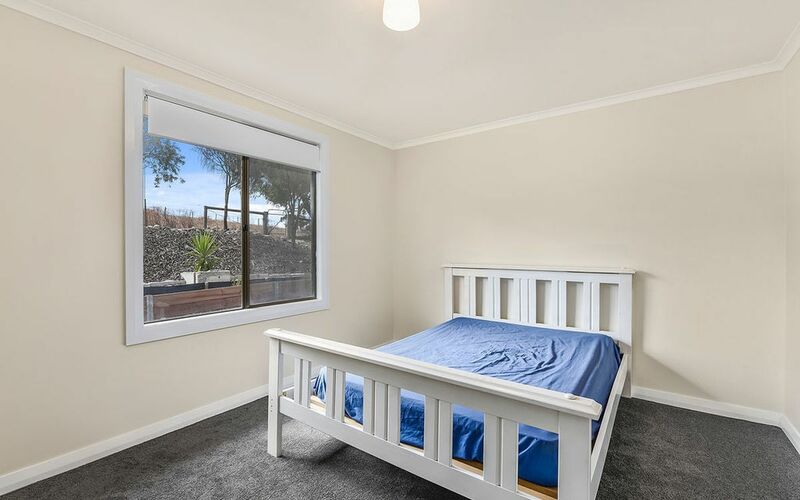 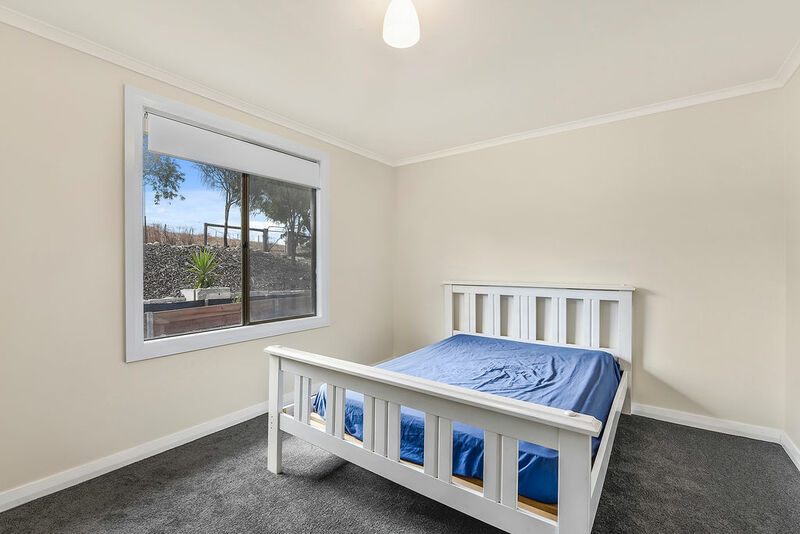 The kitchen is equally long and roomy with long bench space, Dbl sink, Rangehood, Electric fan forced wall oven, Electric H/P's. 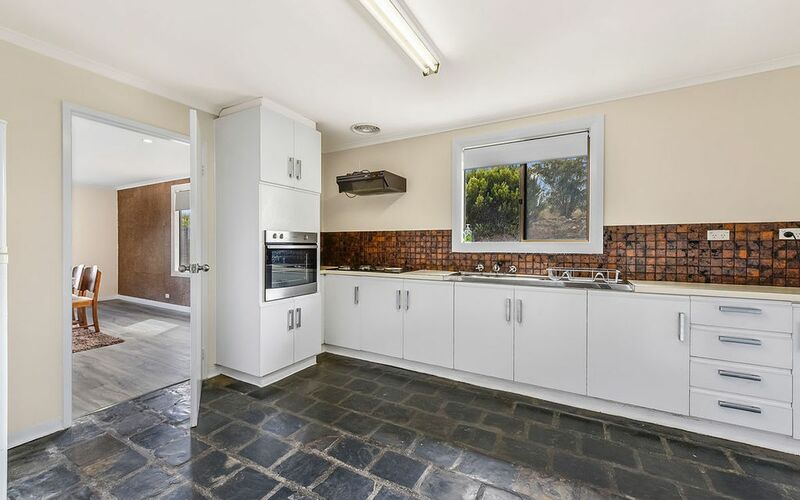 Great walk-in pantry and storage room.